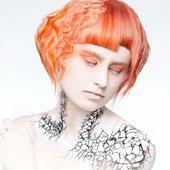 NAHA 2013 winner Allen Ruiz showcases a winning look! 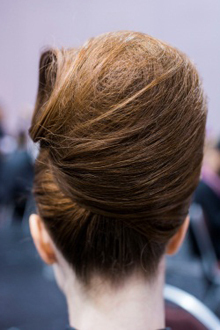 Fresh off his 2013 NAHA Hairstylist of the Year win, Allen Ruiz, Aveda Artistic Director for Hair Styling, took to the Nomad: Aveda Congress 2013 stage with a three-segment show that spotlighted hairstyles inspired by his winning NAHA collection. 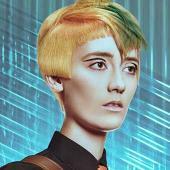 His futuristic bobs were painted with Aveda Makeup pigments for a "haircut inside a haircut" effect. The glammed up looks are ideal for Fashion Week. 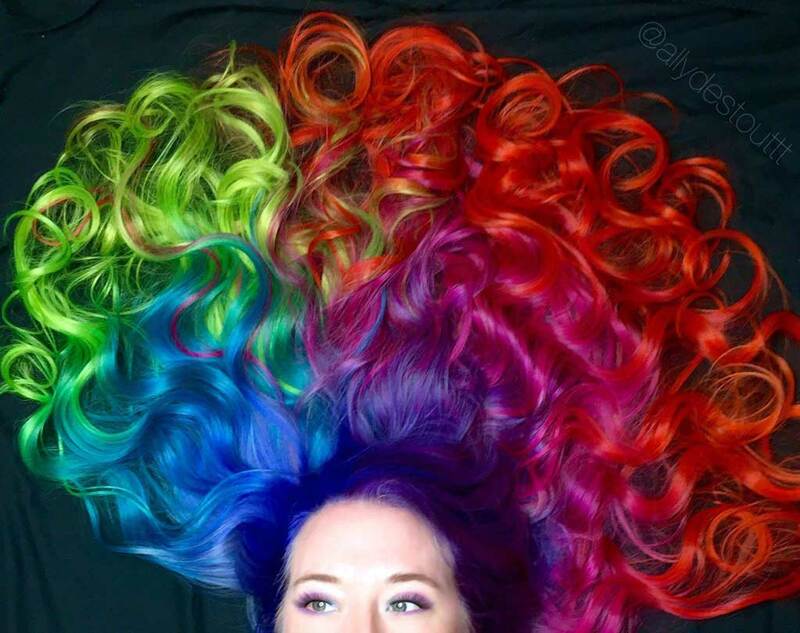 "My goal is to show as many hairstyling techniques as I can," says Ruiz. "Once you know the basic techniques, you can amplify them into avant-garde creations. 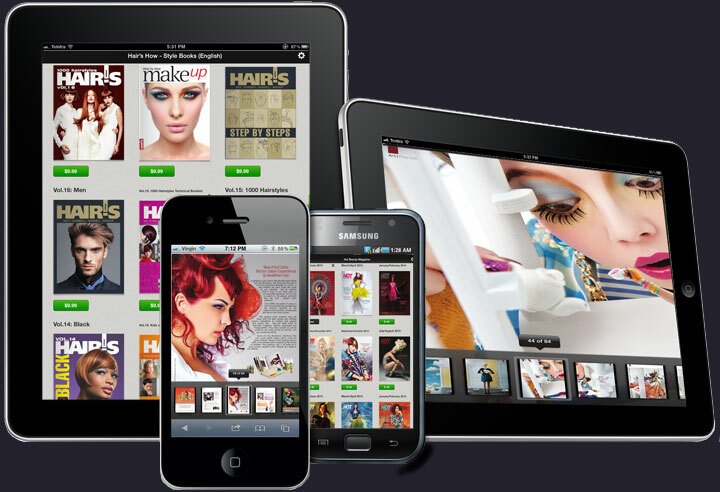 Using the right hairstyling products as tools, you can transform the hair into something new." 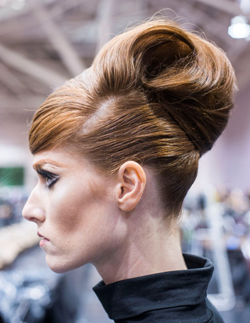 Expanding on the mod, 1960s vibe of his NAHA styles, Ruiz showcased a "homemade Bumpit" technique on stage-braided coils of hair at the crown helped his voluminous, backcombed shapes defy gravity. 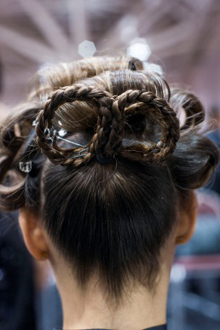 "With the right techniques and lots of hard work, anyone can create Fashion Week-worthy hair styles," says Ruiz. Step 1: Prep the hair with Pure Abundance Style-Prep, and apply Volumizing Tonicto the roots in the front section for added volume. Step 2: Create a radial parting from ear to ear, and clip the back section aside. Perform a hard set in the front section. Step 3: Unclip the bottom section, and smooth the hair up into a ponytail that sits at the top center of the radial parting. Step 4: Divide the ponytail into two subsections. Create a 3-strand flat braid in each subsection, and secure the ends with hair elastics. Step 5: Roll up each braid into a coil shape, and pin so the braided coil is standing vertically off the head. 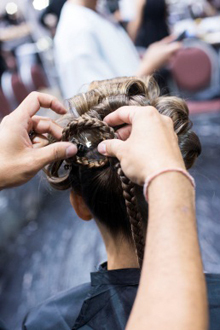 The braided coils will act as the foundation for the hair style. 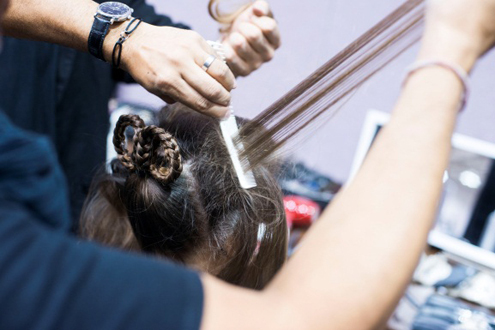 Step 6: Unclip the front section, and backcomb the hair, pushing a fine-tooth comb from mid-lengths to roots. 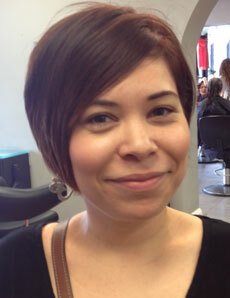 Smooth and direct the backcombed hair over the braided coils, and create the desired pompadour shape. Step 7: Starting on the right side, sweep and smooth the backcombed hair toward the back of the head, pinning the ends into the braided coil on the left. 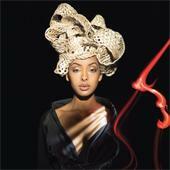 Position the hair as desired and continue pinning in the braided coils. 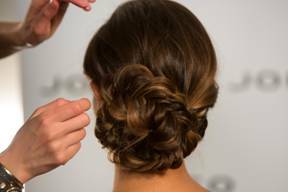 Step 8: Smooth and shape the hair until you achieve the desired shape, and finish with Control Force Firm Hold Hair Spray.